Science and reason did a great job of figuring out wonders of the world, and giving us answers to questions that may plague a culture. However, there are times when mysteries go unsolved and continue to baffle not just one generation, but generation after generation. 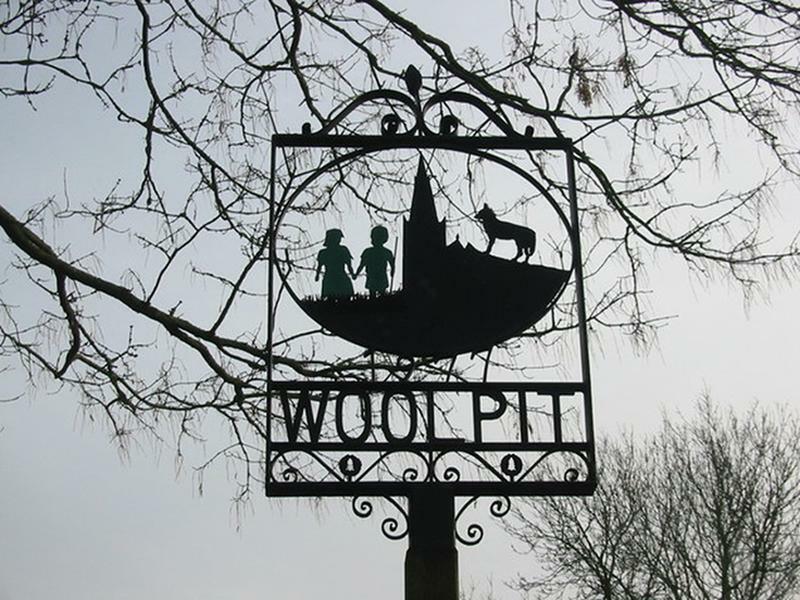 In the 12th century, two children, believed to be brother and sister, suddenly showed up in the village of Woolpit. They had green skin, couldn't speak English, and were wearing strange clothing. What's even more odd was that they wouldn't eat anything other than uncooked beans. As the townspeople offered them varied meals, the two soon lost their green color, but until this day no one knows where they came from and who they were before coming to Woolpit. Bouvet Island is one of the most remote parts of the earth - an uninhabited area of the South Atlantic. So when in 1964, a South African expedition made their way to the island, they were expecting to see nothing but land, water, and ice. Imagine their surprise when they came across a small abandoned boat with oars that looked to be in good condition. They also found wood, a copper tank, and a drum not far from the boat. Because there were no markings on the boat, they couldn't trace it back to anywhere, and there was no sign of any abandoned person. 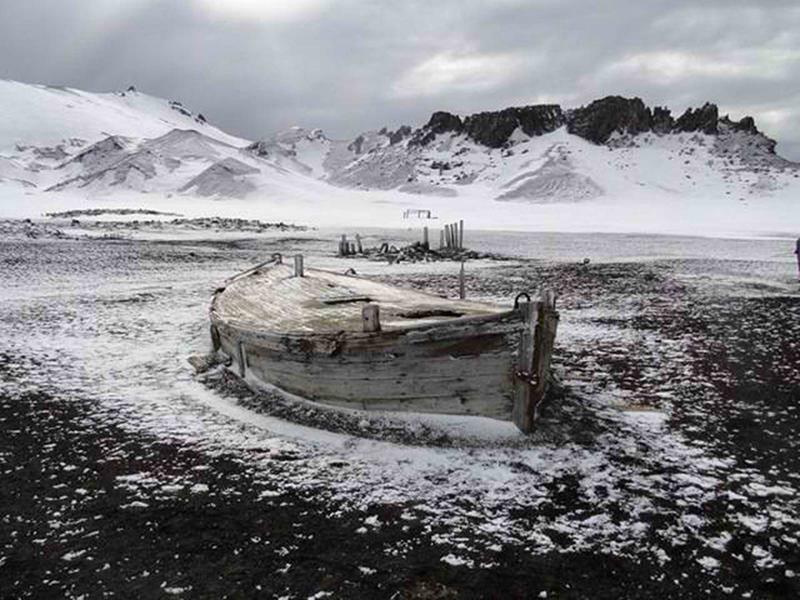 When a second expedition returned two years later, the boat was no longer there and all the belongings that were found around it were gone as well. 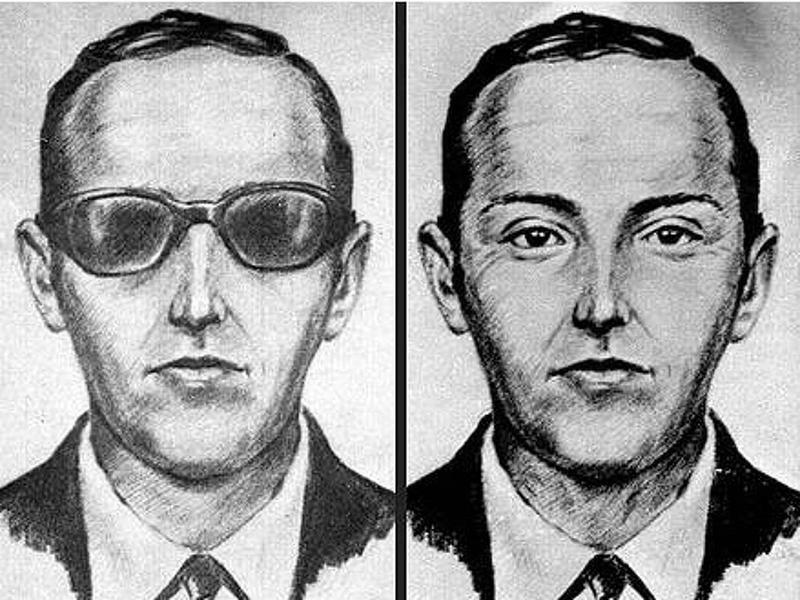 In 1971, a man hijacked a Boeing 727 that was flying between Portland, Oregon and Seattle, Washington. He took $200,000 in ransom before parachuting out of the plane. His fate remains unknown to this day. He was dubbed "D.B. Cooper" by the media, and his case is the only unsolved mystery of air piracy. 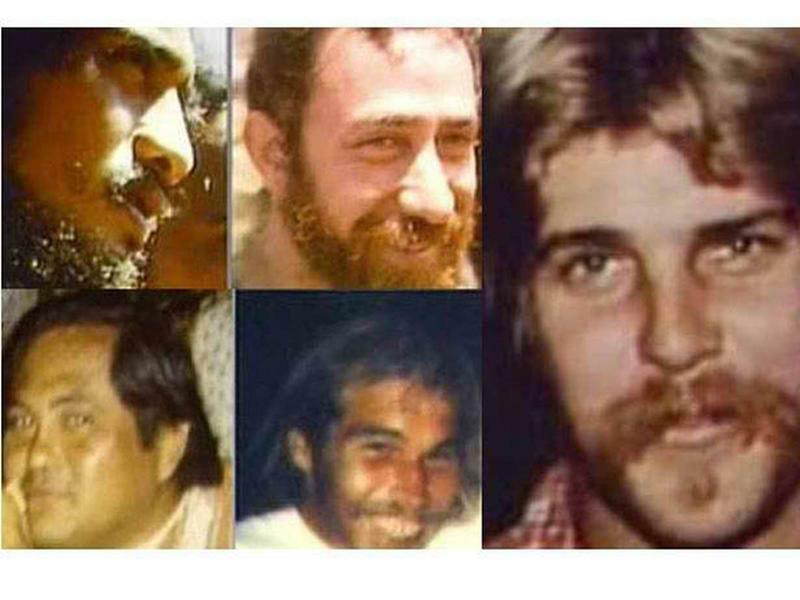 In 1979, five passengers of the Sarah Joe set out from Maui. The weather was believed to be clear and the group wasn't expecting any issues during their trip. However, a storm did arise, and the Sarah Joe was lost. Almost 10 years later, marine biologists were visiting a tiny island called Taongi Atoll when they discovered the remnants of the Sarah Joe. They stumbled across a grave that had the bones of Scott Moorman, one of the five of Sarah Joe's passengers. There were no indications of anyone else from the boat being alive, and no other remains were found. 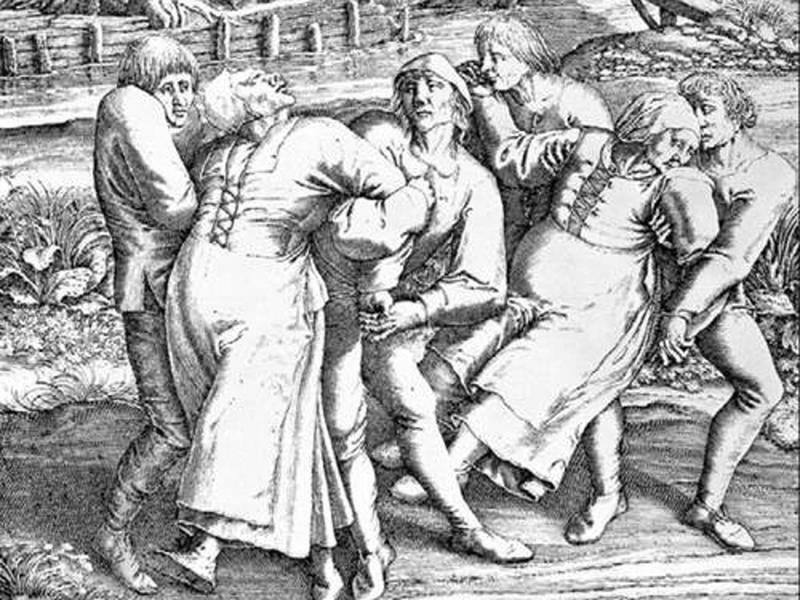 The Dancing Plague was something that took place in July of 1518 in Strasbourg. A woman identified as Mrs. Troffea took to the streets of Strasbourg and started dancing non-stop and uncontrollably for four to six days. By the 7th day, 34 other people had joined the dancing fever, and within a month 400 people were out in the streets dancing without stopping to rest. Some of the "dancers" died of strokes, heart attacks, and exhaustion. What caused the phenomenon is still unknown. 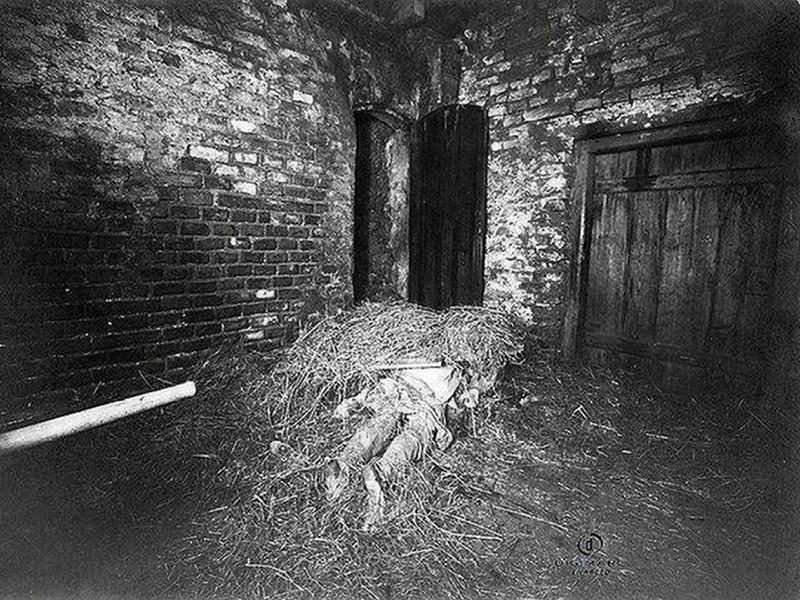 Hinterkaifeck was a small farm in Germany that gained infamy after a family and their maid were gruesomely murdered on the property. It's said that the 63-year-old farm owner, Andreas Gruber, grew suspicious days before the murder, telling neighbors that he saw footprints that came from the forest and leading toward the farm, but there weren't any footprints showing that a person walked out. He also talked to them about hearing noises in the attic and complained that a set of the house keys had disappeared. The new maid, Maria Baumgartner, had just arrived to the property to start her new job. Hours later the mysterious murders would take her life. The former maid left her position months earlier because she claimed that he farm was haunted. Investigators can only speculate as to what happened, but they believe each family member—Andreas Gruber (63) and his wife Cäzilia (72); their widowed daughter Viktoria Gabriel (35); Viktoria's children, Cäzilia (7) and Josef (2)—were all lured away from the home and into the barn one at a time, except for Josef who was killed in his mother's room and Maria who was slain in her bed. After not being heard from for days, neighbors went to check on the family and found an eerie scene. Back in 1971, a family in Spain claimed that a paranormal phenomenon was happening in their home. 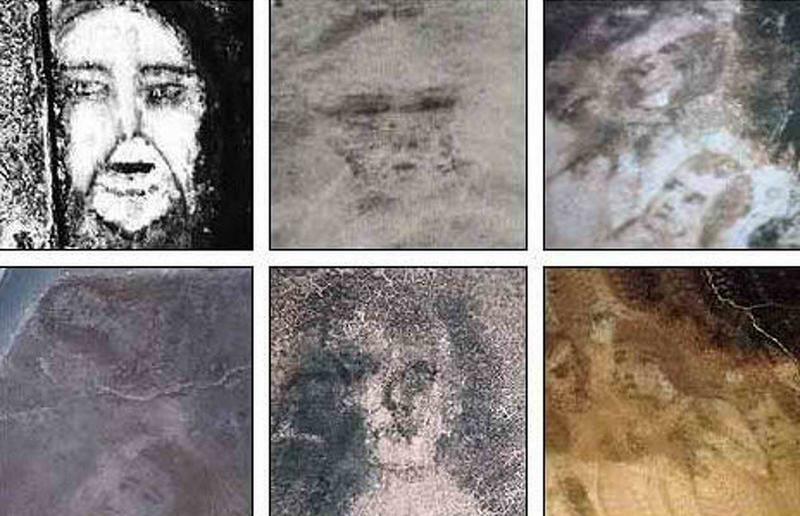 According to them, mysterious faces began to appear on the concrete floor of their home. The faces would fade and disappear at will which brought plenty of visitors including researchers who were a bit skeptical. Although the faces have never been explained, many people believed that the faces were created by the family to draw crowd and make money. Others believe the images were real and are one of the greatest paranormal mysteries to date. 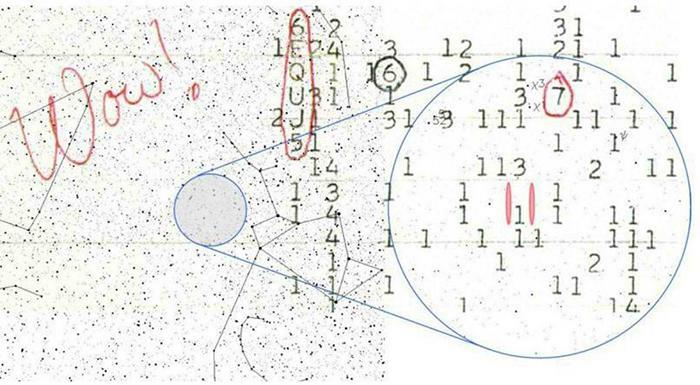 Jerry R. Ehman was working on a Search for Extraterrestrial Intelligence project at a radio telescope at Ohio State University in 1977 when he received a strange 72-second signal from outer space. Since then many have tried to find the signal again, but its origins remain unknown. 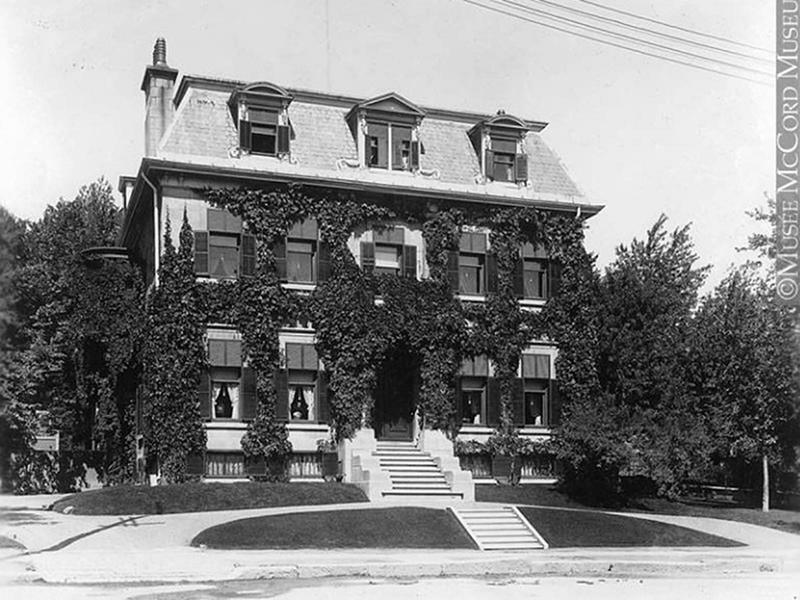 In 1901, Ada Maria Mills Redpath living in a large mansion with her son Clifford were found shot in Ada's room. A doctor who didn't even investigate the murder scene concluded that Clifford was epileptic, had a bout of insanity, and then killed his mother and then himself. The police and investigators claimed they couldn't figure out what happened. 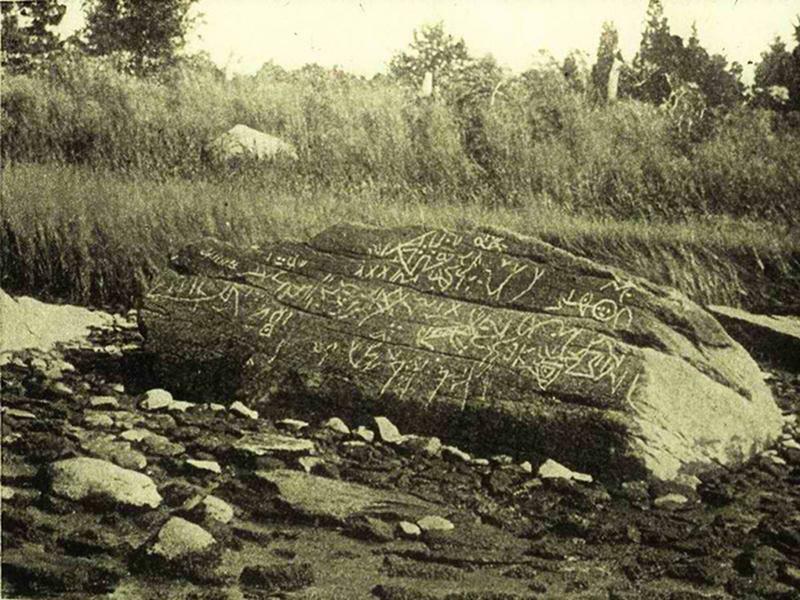 The Dighton Rock used to reside near the Tauton River in Massachusetts for almost 300 years. The 40-ton rock was covered in mysterious glyphs, and people have been trying to speculate where it came from. It was removed in the '60s so it can be preserved, but many people believe the writings were communications from ancient civilizations—possibly even outside of this world. As a stunned world mourned the death of President John F. Kennedy, investigators tried figuring out how his assassination happened right under their noses. An unidentified woman, known as The Babushka Lady (due to her head covering) was seen in some of the photos from the scene holding a camera. 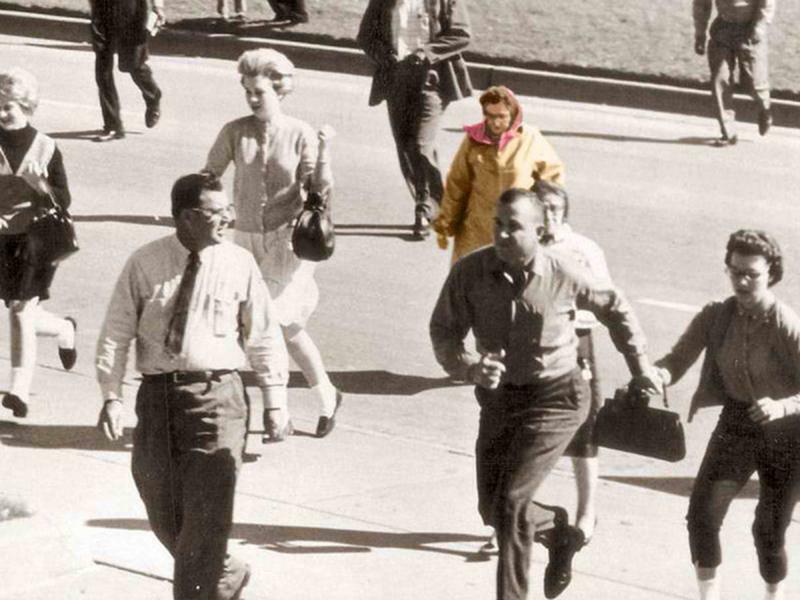 She was so close to the incident so the FBI wanted to talk to her, but even though they made a public plea, no one came forward and she's never been identified. 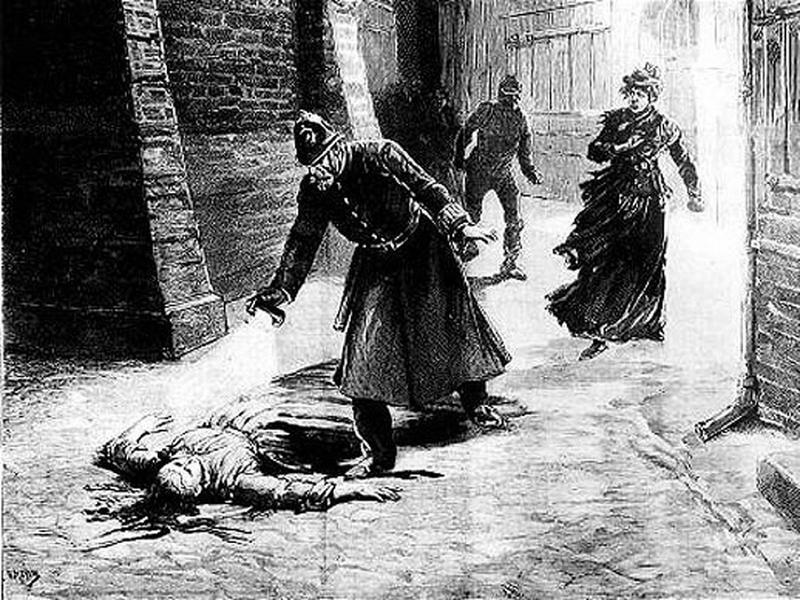 There is much to be said for one of the most infamous murderers in history, no one can completely solve the case of the identity of Jack the Ripper. There are plenty of theories and speculations, but no one knows exactly who the serial killer was. 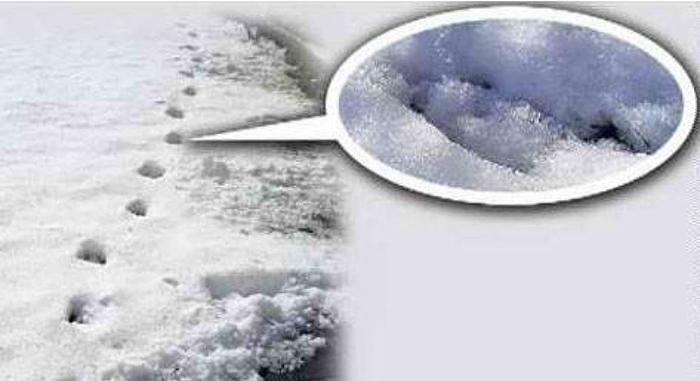 A number of towns in southern Devon, England were terrified when they would wake up every morning and find strange hoof marks in the deep snow. It looked as if the "animal" walked on two legs and they were found over 40 miles. Because the mystery couldn't be explained, people began to believe that the devil was creeping around their small town. 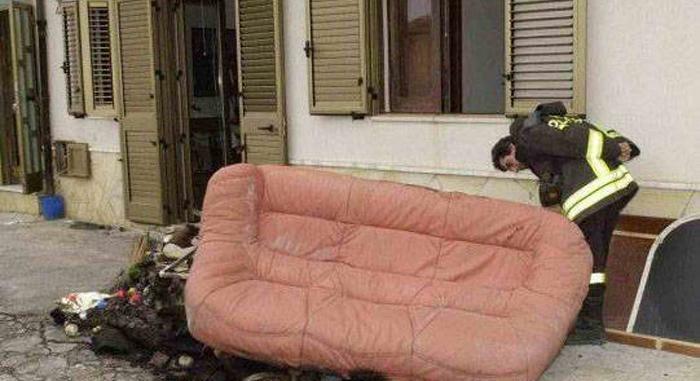 For over 10 years a small town in Sicily called Canneto di Caronia has experienced a bizarre phenomenon where random homes, building, and objects spontaneously catch fire. Whether it's electrical or not, somehow they just burst into flames. Investigations have just added to the mystery, and the government blames the fires on aliens and something outside of this world. 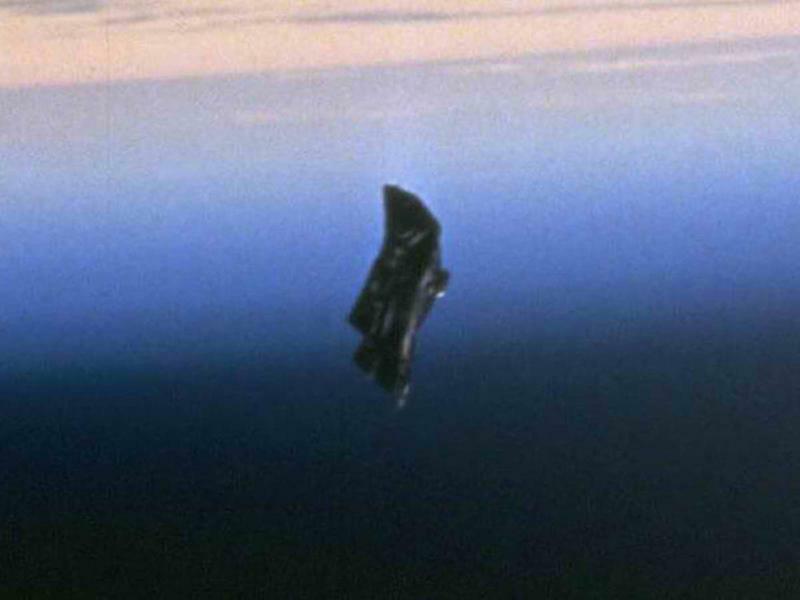 An object known as the "Black Knight Satellite" is said to have been floating in the earth's atmosphere for thousands of years. The object was first seen in photos after the 1998 Endeavor space shuttle went on a mission to the International Space Station. Many theories suggest it something from an alien civilization while others believe the entire story is a hoax.